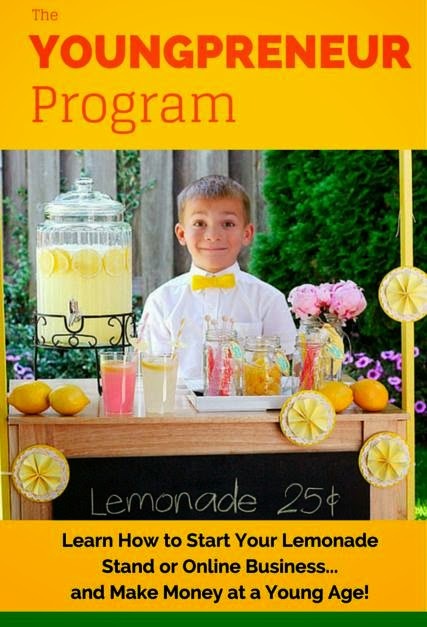 Acorn Hill Academy: Youngpreneur Program Open - TODAY ONLY! Shirley Solis is a homeschooling mom and businesswoman with a heart for building strong families, and equipping children to be independent with solid life skills. Several of her children have their own businesses! She has developed a great program called "Youngpreneur" that will give your children a young start in business and help them develop solid marketing skills. If you have a child who would be interested in something like this, PLEASE check it out! As I type this, there are only about four hours left to sign up. It's an investment of only $37!